Join T.C. 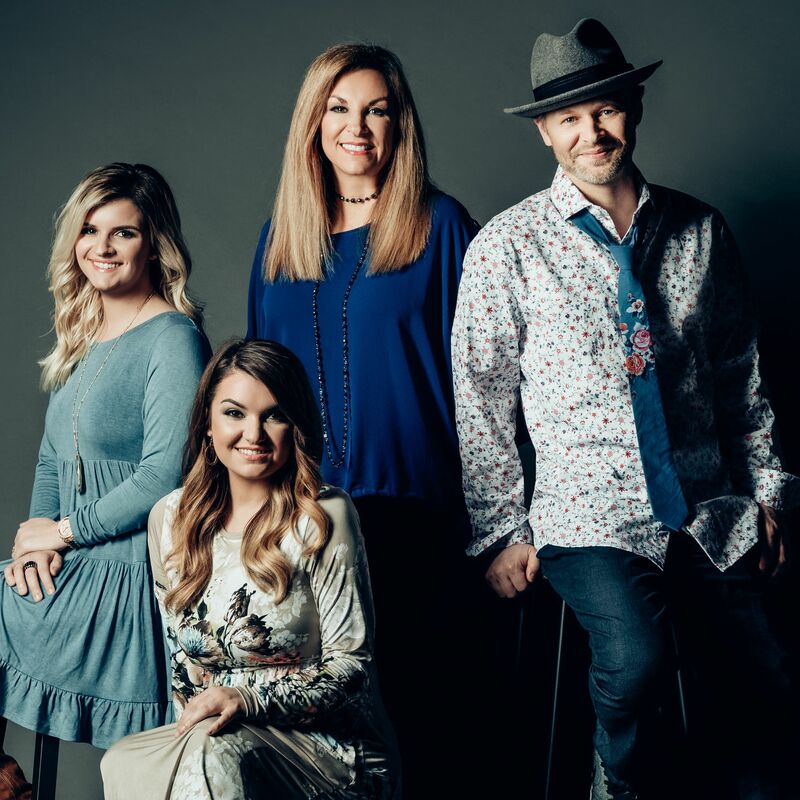 Stallings and Friends on Tuesday, April 9th at Life Community Church located at 4900 NW Highway 99, Corvallis, Oregon 97330. Joining T.C. is comedian Jason Earls and the 2016 GMA Hall of Fame Inductees The Nelons. Show Begins at 7pm, doors open at 6pm. VIP session begins at 5:30pm. General Meet and Greet after the conclusion of the show. Speaker – “One of the true joys of my life is the privilege of traveling the country and sharing Christ with others. I love to INSPIRE. TEACH. TRANSFORM. EQUIP. Truly, nothing beats opening up an email or a letter and reading, “TC, your message has changed my life.” Sharing Christ with the world is truly the most fulfilling thing that I get to do. Jason Earls is on a mission. The comedian from Virginia’s Eastern Seaboard doesn’t live to make you laugh; he makes you laugh to help you live. A husband and the father of six children, Jason’s got a thing or two to say about how to navigate life. His warm personality and impeccable comedic timing has made him a favorite at comedy clubs, churches, businesses, and in front of students and members of the Armed Forces. Jason is a nontoxic comic: You can trust him to deliver without the offensive turn or twist. 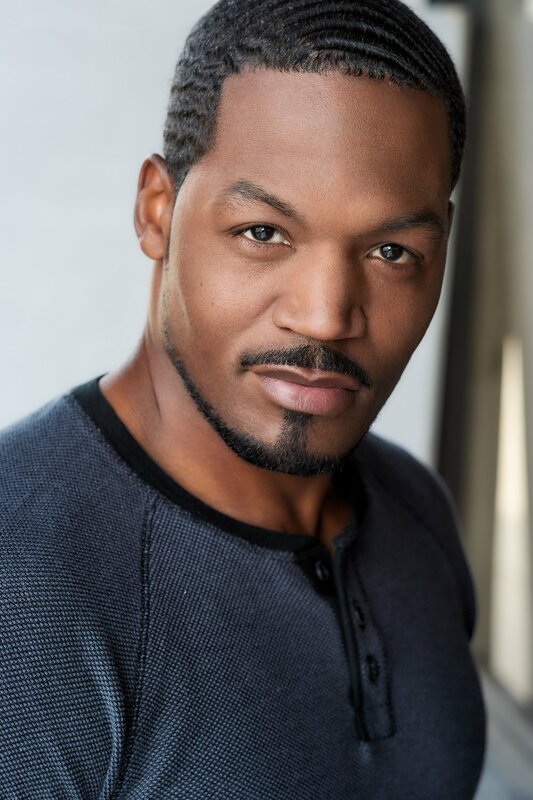 Once voted Seattle’s Favorite Comedian, Jason has also been featured on Focus On The Family’s Date Night Challenge, Trinity Broadcast Network, and the Date Night Comedy Tour. In addition, he was named ITM Live’s Best Comedian. 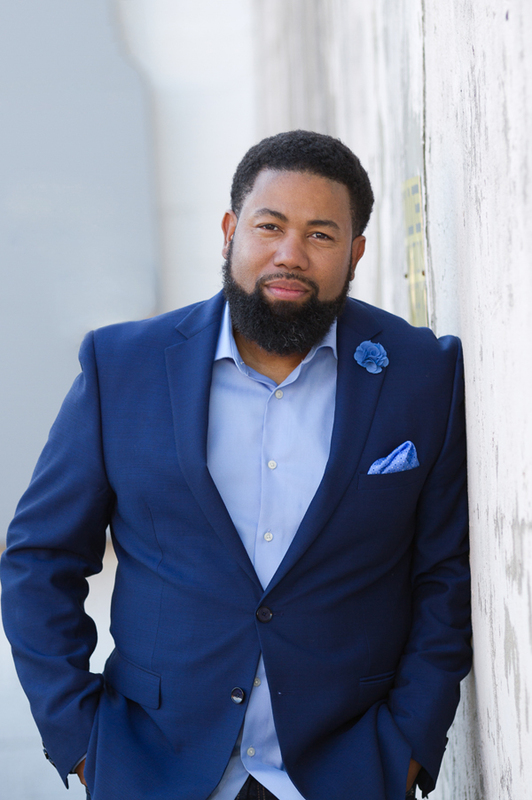 He has been sought after to produce content for marriage and family events which has earned him the title, “Comedy Familiologist,” pointing back to his desire to connect with audiences from all walks of life. Step into a room where Jason commands a stage, and you will certainly experience something special — a refreshing brand of humor that really does help you live. Camp Attitude is a not-for-profit Christian organization dedicated to providing a unique faith-based camping experience for families in the disability community by advocating a biblical response toward disabilities, both visible and invisible and by providing opportunities for disability awareness by educating the church community, especially youth, in practical ways of serving disabled persons. Most camps in America are set up for the majority, the able-bodied camper. Our camp is set up specifically for youth with special needs. Our campers enjoy horseback riding, laser tag, water fights, lake day, and hot air balloon rides. To put it simply, they get to experience camp without the limitations they would find in other mainstream summer camp programs. Our funding needs are great, each year; but our partnerships participate in an extremely rewarding summer program that is the annual highlight for the community members we serve. 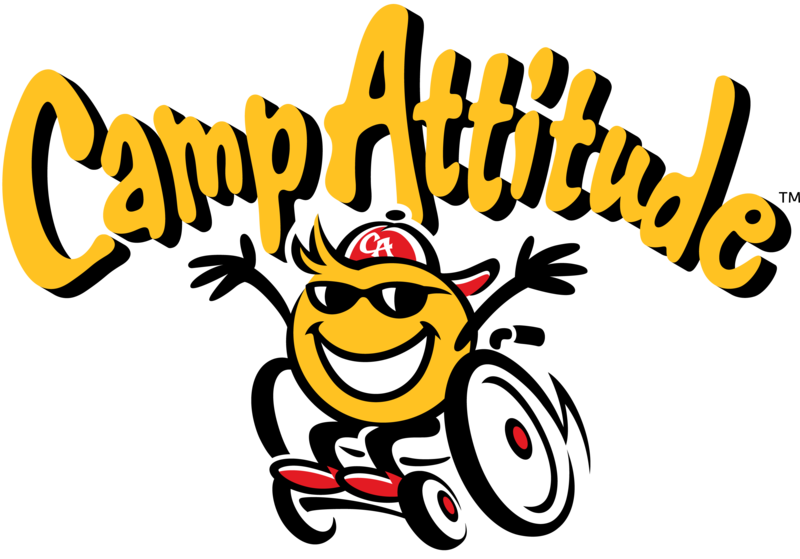 Camp Attitude is a special place where we’re committed to “changing lives one camper at a time”.